Why should you try Reflexology? Ever considered trying Reflexology? 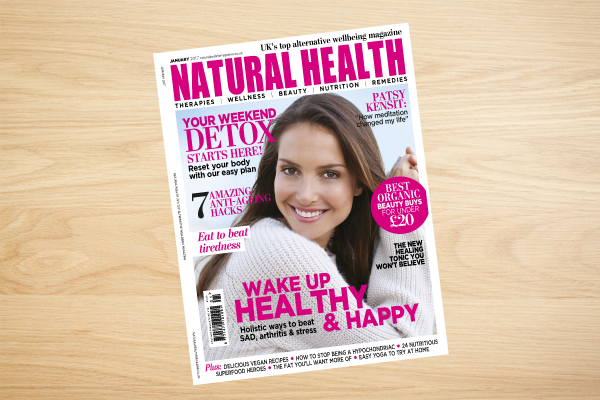 The January issue of Natural Health gives you the top reasons why you should. Reflexology can help boost your circulation, offer relief from pain, help with fertility and much more. And according to Helen Atkinson, star of the new FHT “My therapist helps me…” campaign: ‘My [reflexology] treatment not only provides me with deep relaxation, but helps me to care for my overall health and wellbeing’. 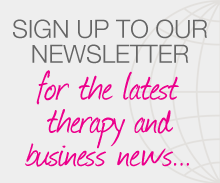 Also featuring quotes from FHT Member Dr Carol Samuel, this is an inspiring piece, highlighting how this holistic therapy can help restore inner calm and improve your well-being. Posted on 27 December, 2016 by Federation of Holistic Therapists (FHT). This entry was posted in archive, complementary, health, news and tagged complementary, health, news. Bookmark the permalink.